"I was walking one day when I thought to myself ‘my feet deserve better’. I went to my Tyrwhitteers with those four silly words, and they came back with this brand new range of socks. Made from superior cotton spun on a 200 needle machine, and finished without seams, they’re an absolute treat for the toes." 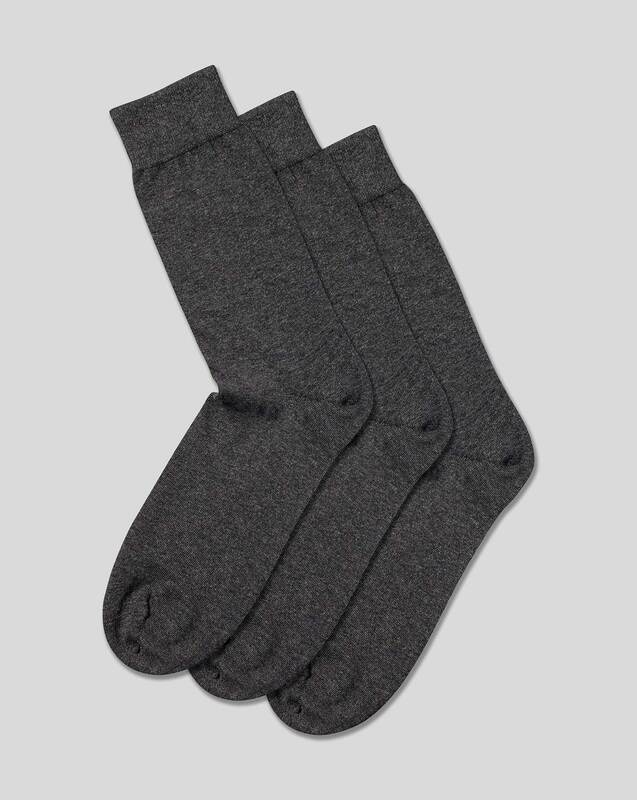 "Knitted from luxury compact cotton with a touch of resilient polyamide, our new seamless fine gauge socks fit better and last longer, while a comfortable double-welt band keeps them in place."